Here are some painting tips I’ve picked up due to experimenting with all different kinds of paints and paint products during my home renovation. 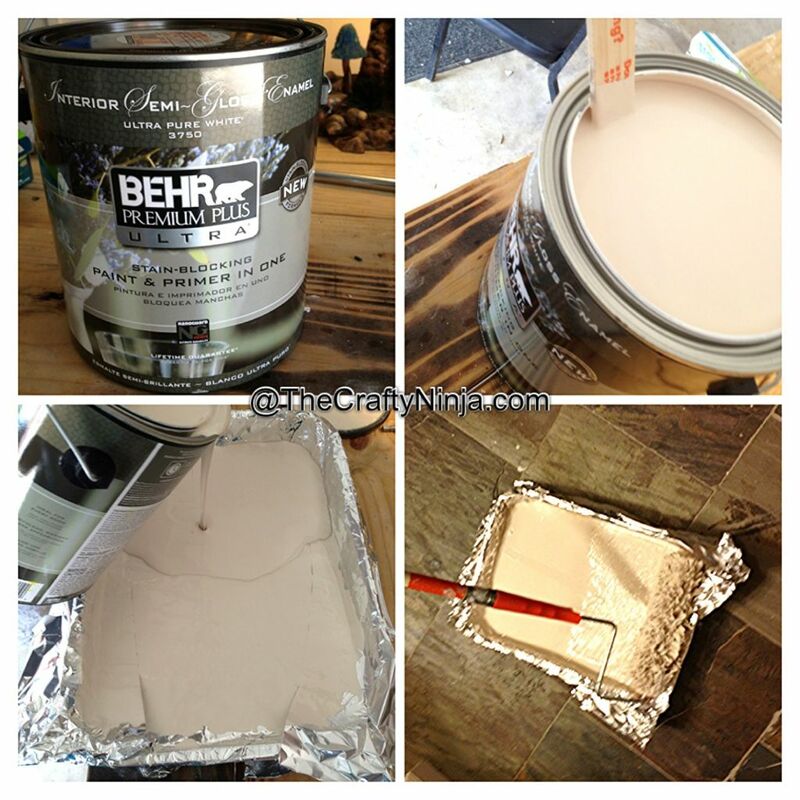 First the best paint product I have found is Behr Primer Plus Paint. The primer in the paint is important to get the true color you want on your walls. I used Benjamin Moore colors but Home Depot Behr paint can color match the exact colors for about $20 cheaper a gallon. In the bathrooms I used a Semi-gloss finish, this paint is best for moisture from the shower. On the walls in the rest of the house I used an Egg Shell finish, this prevents fingerprint stains and keeps the walls clean. Be sure to mix the paint with a wooden stick before painting, because if paint sits too long the oils in the paint will separate. Line the paint pan with aluminum foil, this is a cheaper alternative than paint liners. 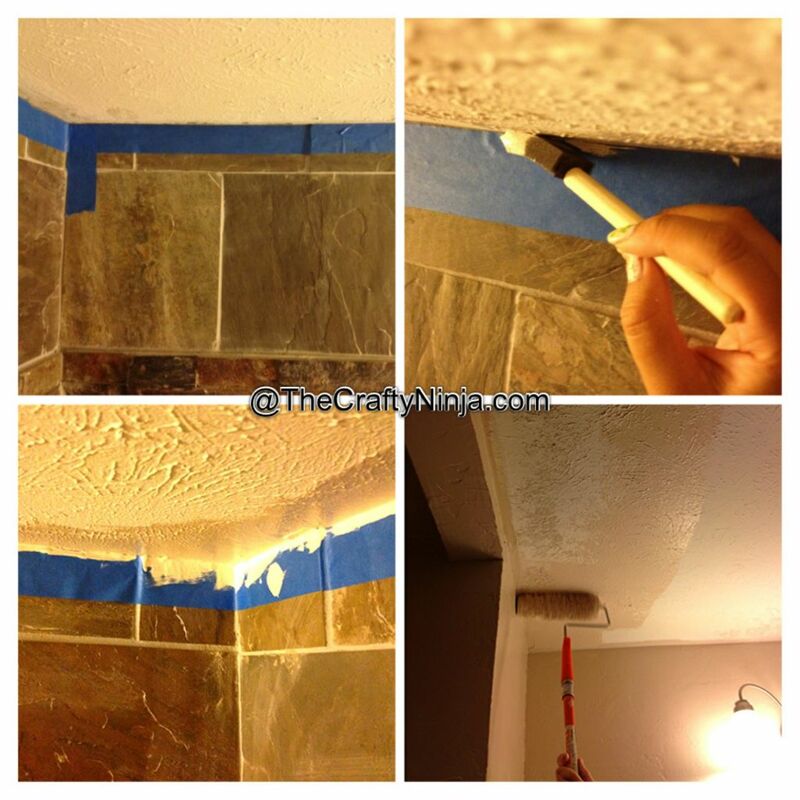 To paint be sure to tape off areas you do not want to be painted. The blue painter’s tape will block out any areas and works great at preventing any bleeding. Once you paint the edges remove the tape while the paint is still tacky and use a wet sponge to wipe off any paint on the tiles before the paint dries. Using a roller works best on wall and ceilings, make sure to use a paint brush to paint corners and edges. When rolling the paint, roll in the same direction back and forth. 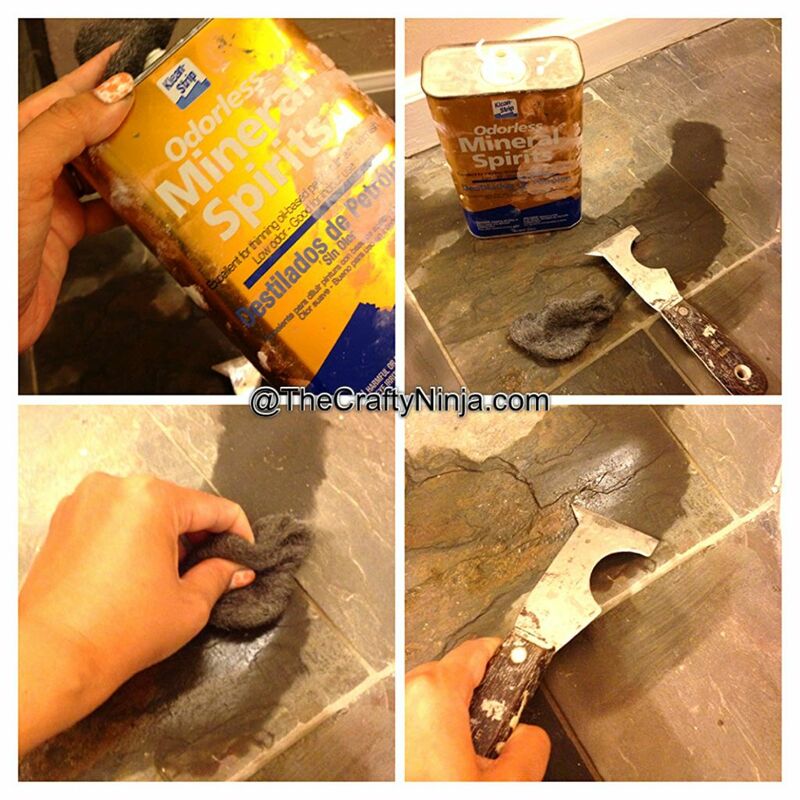 If any paint dries on the tile use mineral spirits, steel wool, and pallet knife. Damp the steel wool with mineral spirits and scrubs on the dry paint spots. Carefully use the pallet knife to scrap off the paint. All supplies can be purchased at Home Depot.